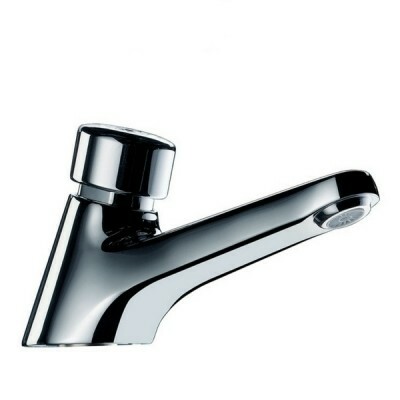 Automatic shut off taps will help you reduce water usage in your commercial or domestic space. Save water and reduce your bills with this smart solution. At Plumbing Sales, we’re Australia’s largest online plumbing supplies store. 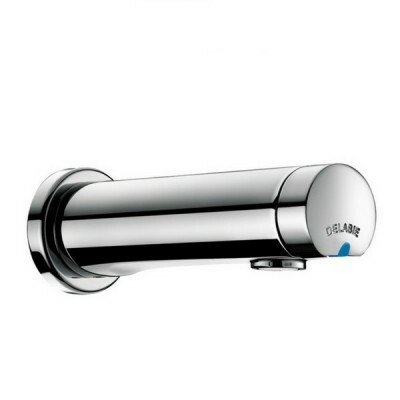 Browse through our full range of timed flow tapware now and save. 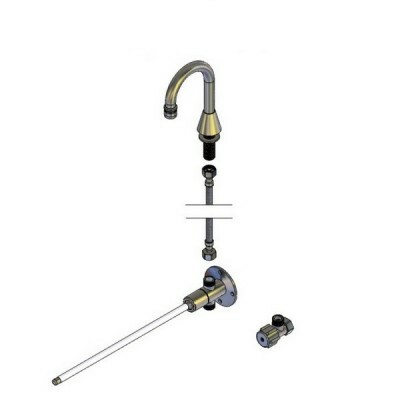 We have leading brands ENWARE, LWG, and SCHELL taps available now. Do you want to have more control over water usage in your commercial environment? Sick of walking into the public bathrooms and finding the taps running? 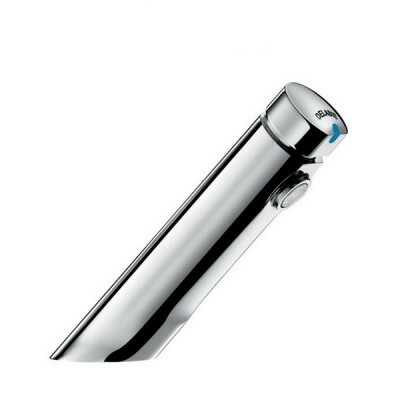 You can minimise water waste with our commercial push button taps that shut off the flow of water after a set period of time. Our push button or lever handle taps are designed for public spaces - they are made out of durable materials and ideal for hygiene. You don’t need to touch contaminated tap handles to shut off the water with your recently cleaned hands - simply press, wash, and walk away - the rest is taken care of. 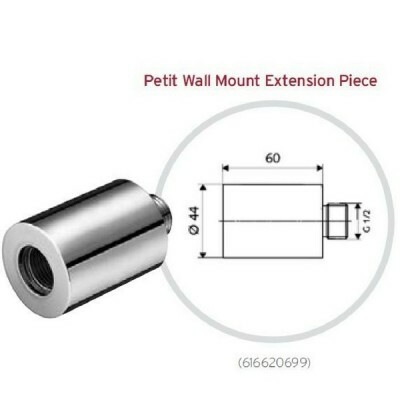 Timed flow tapware products are perfect for applications where easy activation is beneficial. 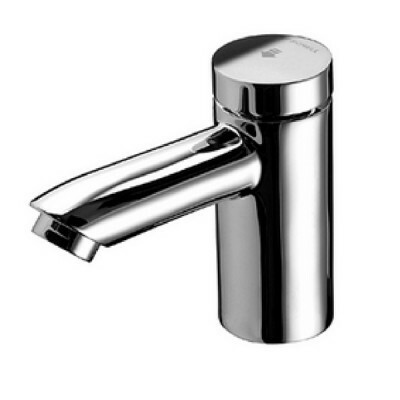 Public toilets, childcare centre’s, schools, sporting facilities, factories, hospitals and universities are just some of the commercial spaces our taps are in use. 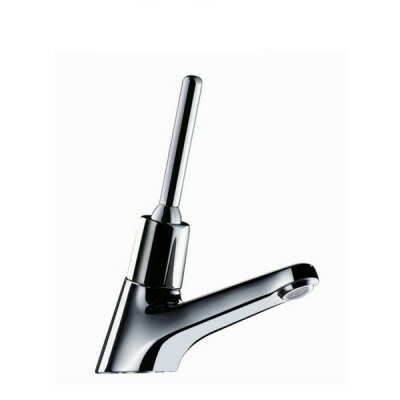 Our automatic shut off taps are made out of vandal resistant materials and made by the most reputable manufacturers in the industry. 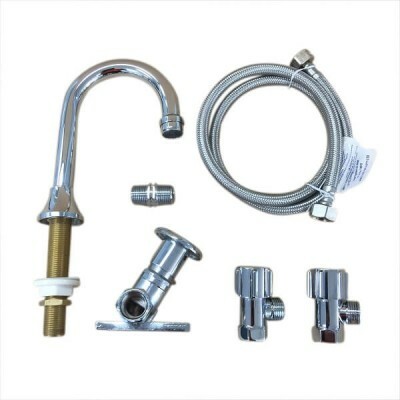 At Plumbing Sales, we also stock a large range of commercial and domestic Tapware from Australia’s most trusted brands to make sure you have access to the best products on the market. 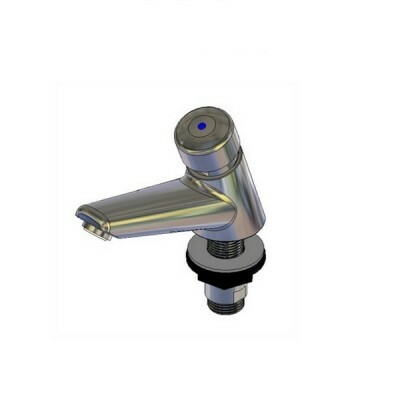 Buy our commercial push button taps and get free shipping on orders over $200 and competitively priced products delivered right to your door. 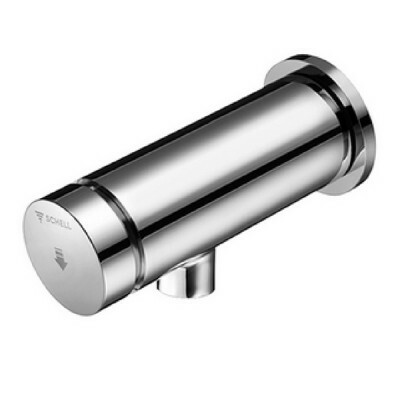 While you’re here, be sure to take a look at our complete range of commercial tapware. We have commercial showers, bubblers, mixer taps, pre rinse kitchen taps, electronic hands free tapware and Easy Clean tap sets products available now. 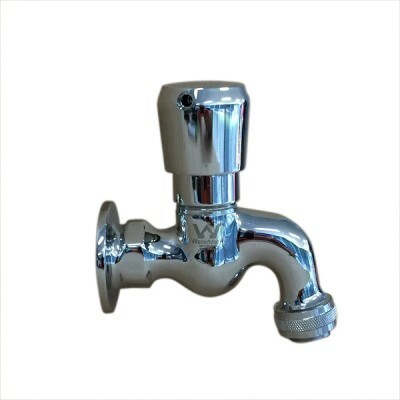 Shut off water wastage in your building now and buy timed flow tapware from Plumbing Sales. Have a question about our products? Get in touch with us via the contact page. One of our plumbing supply experts will respond to your enquiry as soon as possible.